Manet. Return to Venice is the name of the exhibition the Fondazione Musei Civici di Venezia will host from 24th April to 18th August 2013 in the monumental rooms of the Doge’s Palace. It will include about 80 paintings, drawings and prints, and has been planned with the special collaboration of the Musée D’Orsay in Paris, which possesses the largest number of masterpieces by this extraordinary painter. The exhibition arises from a need to undertake a critical survey of the cultural models that inspired the young Manet when he embarked on a career as painter early in life. These models, which have hitherto referred almost exclusively to the influence of Spanish painting on his art, actually included much Italian Renaissance art, as the Venetian exhibition will show: alongside his masterpieces, there will also be a series of exceptional studies inspired by great 16th-century Venetian paintings, from Titian to Tintoretto and Lotto in particular. 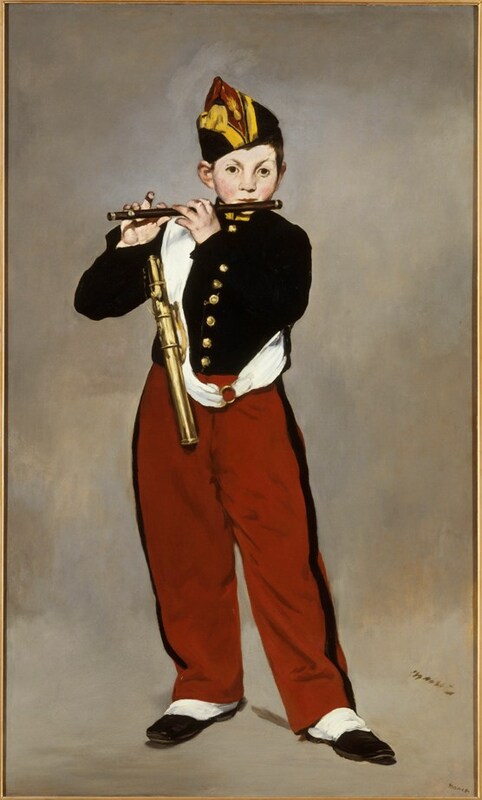 As is well-known, studies on Manet, the great precursor to Impressionism, for a long time concentrated on the idea of his direct descendance from the work of Velázquez and Goya, establishing Spanish art as the sole source of his modernism, and also the reason and stimulus for his flight from the “return” to academic tradition. 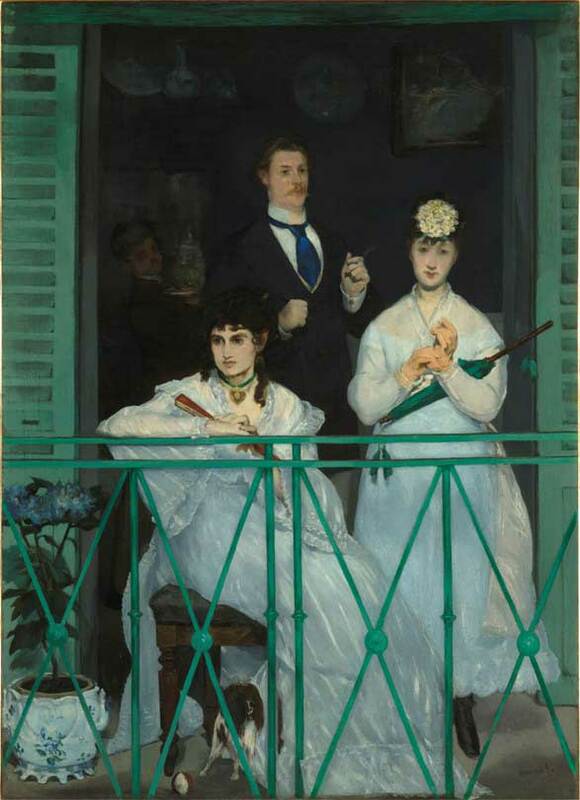 But this so-called progressive approach takes no account of Manet’s passion for Italian Renaissance art, for which he nurtured a fascination and intense bond, one that the Venetian exhibition will highlight, with the aim of shedding light on his close links with Italy and Venice. 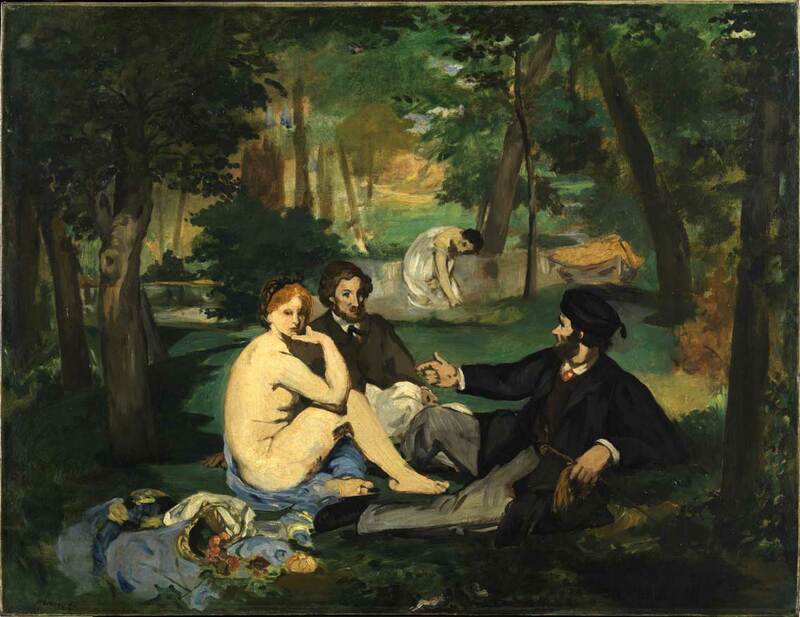 His Le Déjeuner sur l’herbe and Olympia (1863) are clearly variations on Titian and are both splendid examples of Manet’s links with Italian art, but there are many more examples of the great artist’s profound understanding of the heritage of Venice, Florence and Rome that will be revealed in the exhibition. The exhibition layout, which guides the visitor past great masterpieces, such as Le fifre (1866), La lecture (1865-73), Le balcon (1869), Portrait de Mallarmé (ca. 1876) drawn from his entire artistic life, opens with a series of free interpretations of Old Masters, frescos and sculptures, which Manet saw during his first two journeys to Italy in 1853 and 1857. The influence of Venice immediately emerges, and is inseparable from the boldness with which the painter probed contemporary art and moved away from academic convention. Nor is Italy absent from those paintings by Manet most closely associated with Spain: his religious works draw as much from Titian and Andrea del Sarto as from El Greco and Velázquez. His tranquil Natures mortes betray not only a faithfulness to Dutch models but also a host of surprises harking not only to the tradition of Northern Europe, but also to a chromatic and compositional vigour typical of Italian art. When the painter definitively settled in the “modern” Paris, his painting did not abandon what he had learned in Italy, but is marked by its memory. The canvases of Lotto and Carpaccio, such as the Two Venetian ladies shown alongside Le Balcon, will stress this feature to visitors. After the Franco-Prussian war and the dramatic events of the Comune in Paris, travelled once more to Venice. He was already a famous painter. 1874, the year of the 1st Exhibition of Impressionist Painters, was also that of his third voyage to Italy and of his return to Venice, the city beloved of Turner and Byron, which he immortalised in two small canvases showing the Grand Canal. In these pictures, we seem to sense the already very modern atmosphere of the late Guardi; in the small but masterly works, which served as a model for much Venetian painting towards the end of the 19th century, the air is so transparent as to make the blues and whites of his palette dance as never before. And in his famous Bal masqué à l’Opéra (now in Washington), which was rejected that same year by the jury of the Parisian Salon, appears the same dance of masked lovers and ambiguous playing with identity that he must have known through the work of the Venetian Pietro Longhi. The third Venetian visit reveals something of the late artist, who died aged just 51 (1883). The late Manet, divided between the glorification of à la page Parisians and the Republican turning point of 1879, brought painting to life and caused an uproar in the Salon. 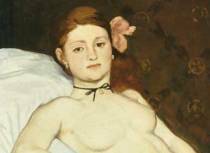 Curated by Stéphane Guégan, with the scientific direction of Guy Cogeval and Gabriella Belli, the exhibition will be a major event: never has Manet’s work been presented in such a significant manner in Italy, and never has such a particular aspect of his art been tackled on a critical level. The project has been made possible thanks not only to the exceptional loans from the Musée d’Orsay, but also from many other international institutions, such as the Metropolitan Museum of New York, the Bibliothèque Nationale de France, the Courtauld Institute of London, The Museum of Fine Arts of Boston, The National Gallery of Washington, the Art Institute of Chicago, the Musée des Beaux-arts in Dijon, the Musée de Grenoble, the Fine Arts Museum of Budapest and the Städel Museum of Frankfurt, which have all contributed to the event, together with numerous private collectors. The catalogue will be published by Skira-Milan with texts by: Roberto Calasso, Guy Cogeval, Stéphane Guégan, Gabriella Belli, Flavio Fergonzi and Cesare De Seta.